Mini-piles are structural supporting members that use state of the art drilling and materials technologies to install compression members which improve the stability and load bearing capacity of structures. 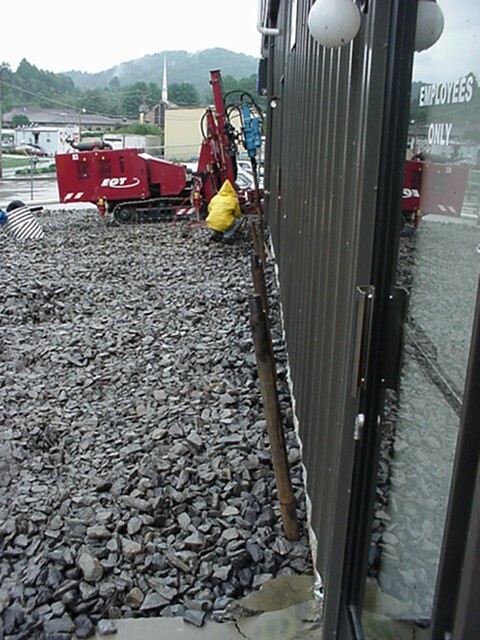 Gibson constructs mini-piles by drilling small diameter holes and constructing piles with high tensile steel and high compressive strength grouts to achieve tremendous load bearing capacities. 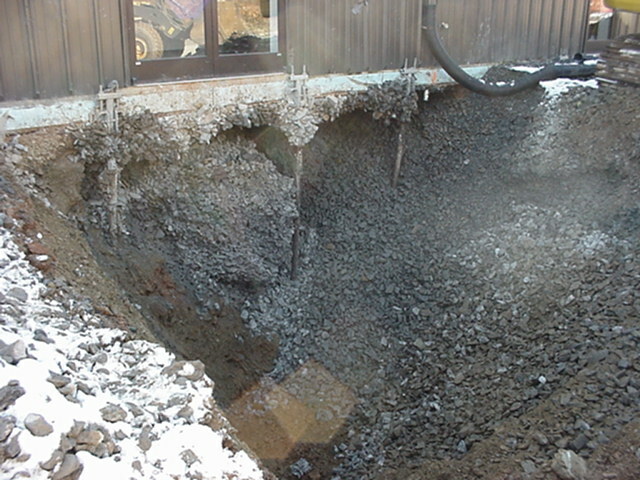 Mini-piles are installed, designed and constructed to stabilize and carry a vertical load. A typical application would be to improve a column in a structure that is being renovated. The improved column will have increased bearing capacity of loads for which it was not originally designed. Some of the equipment used to install mini-piles we have had specifically designed, engineered and constructed to operate in low head room situations. 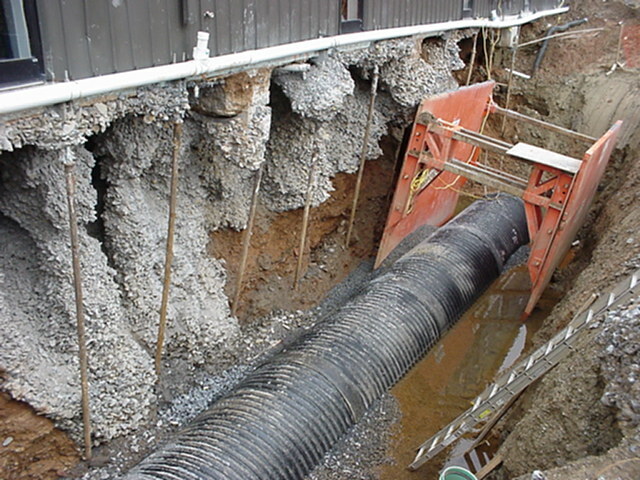 Our equipment allows us to install mini-piles inside of existing buildings, factories and tunnels.